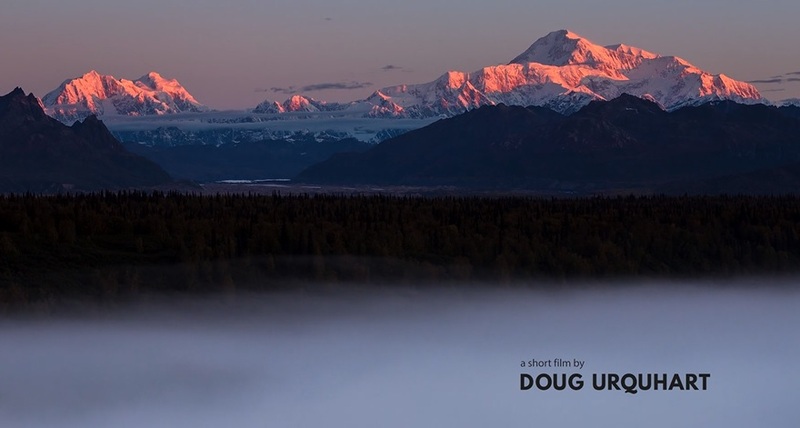 “The Eternal Moment Of Now” is a Cinematic Time-Lapse Short Film Directed By Shawn Reeder. “Discovery” is a Cinematic Time-Lapse Short Film In California Directed By Jonathan Mitchell. 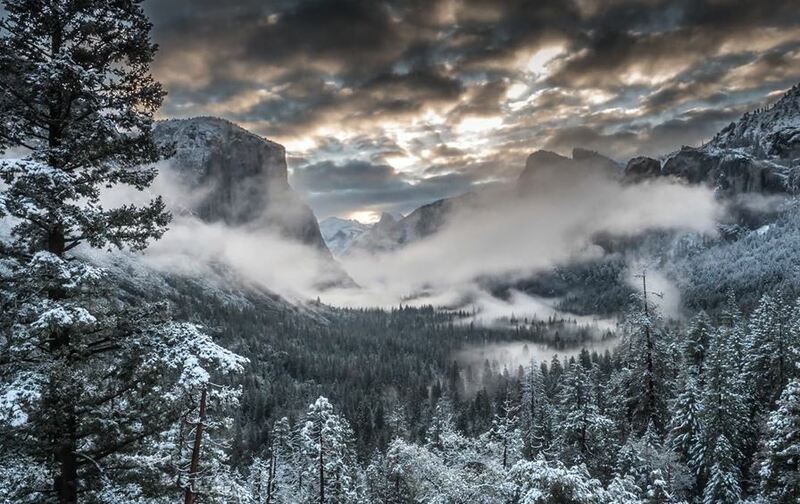 “120 Hours In Yosemite Valley” is a Cinematic Time-Lapse Short Film Directed By A.J. Marino. “We spent 5 days in Yosemite Valley, shooting 20,000 combined photos, and almost 300gb of raw time-lapses. 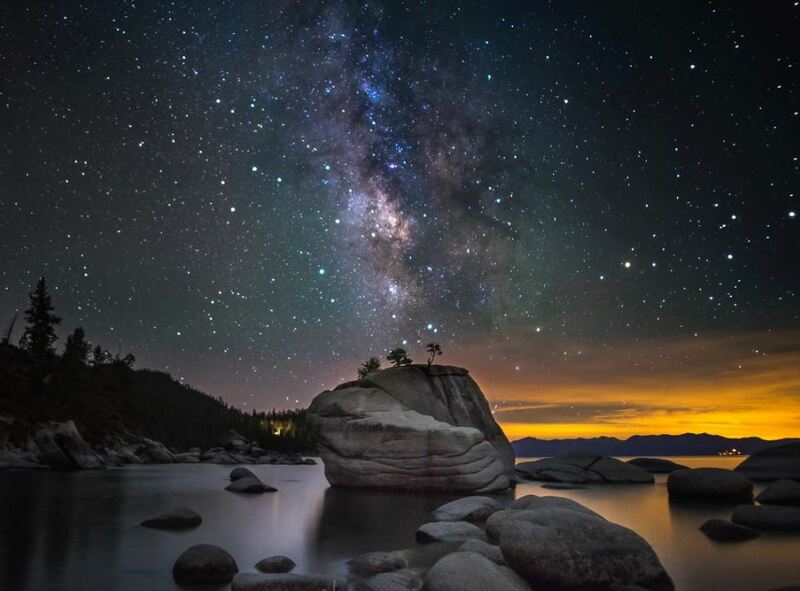 This is Tahoe Media Collective’s groundbreaking film, and we are excited to share it! 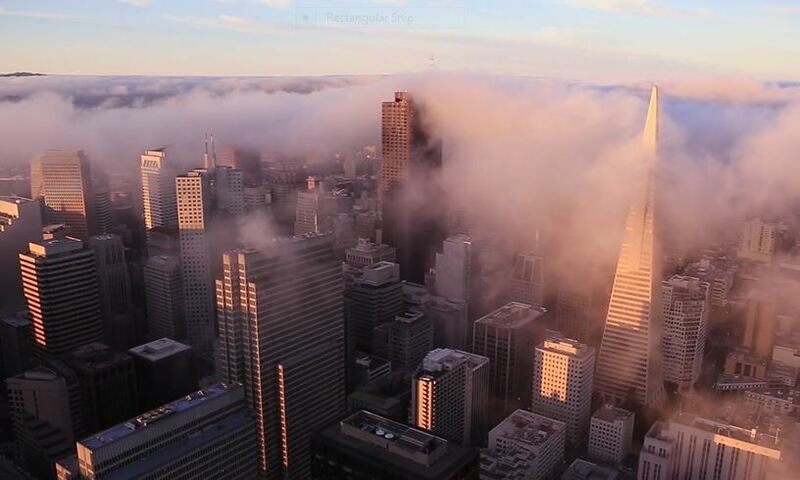 “A Typical San Francisco Morning” is a Cinematic Aerial Time-Lapse Short Film Directed By Toby Harriman. 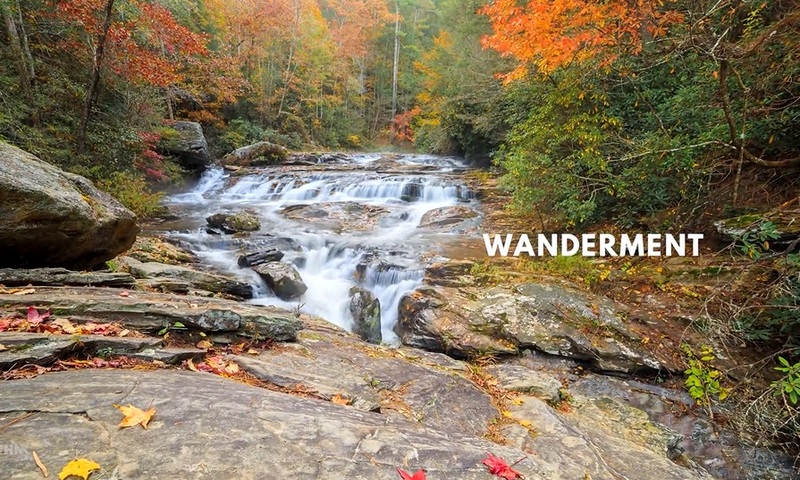 “Wanderment” is a Cinematic Time-Lapse Short Film Of America’s Wilderness Directed By Doug Urquhart.